Discover the vast business opportunities the US has to offer Spanish businesses and entrepreneurs. 1) Expand your Catalan business to the US? 2) Start a new business in the US? 3) Invest in a business in the US? The US loves entrepreneurs. With the right Business Plan, you can go to the US and start or expand a business. We specialize in helping you find success in the US market. Our office has a US immigration attorney who can explain how the immigration process works. a) You own or work for a Spanish company that has a US affiliate. The Spanish company sends you to work in its US office. b) Start-up Transfer. You own or work for a Spanish company. They send you to the US to set up a new office. c) You work for a Spanish company that is affiliated with a US company and the US company wants to transfer you to work there. a) Start-up: You can buy or start a new business in the US; then go there to manage and build it. b) Ongoing Business: You can buy or invest in an ongoing US business and go there to manage and build it. 3) Trader Visa: You or your company does significant trade with the US; you can go to the US to manage the trade operation. Second Question: How do I qualify? 1) You must be an executive or manager for your company. It’s a broad category and covers several positions. 2) You must start a ‘real’ Operating Business in the US. 3) You need a solid Business Plan to ensure the business is successful. This is only for serious business people. Your knowledge, experience and desire are very important. Call us for details or use the contact form to reach us. Other Employment Visas: You are a college graduate and a US company has a job in your field available for you. Student Visas: You may attend college, high school, a language school or other academic program full-time in the US. After you finish school, you can stay for up to 29 months to work in your field. You may be able to apply for a green card while you’re there. Family Visas: Your spouse, partner or a family member is a US citizen or has a green card (a permit to live in the US permanently). They can file an application for you to immigrate. You may apply from here. Temporary Visas: To do ‘business activities’ or visit the US for 6 months to one year. This allows you to investigate the US market to see if you want to open a business. Immigrating to the US is not as difficult as it appears. 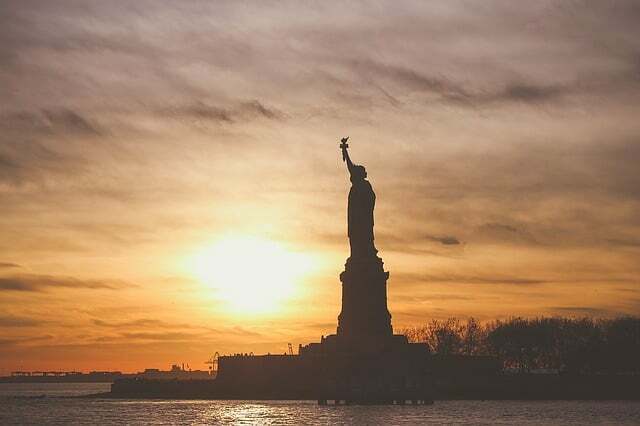 To speak with a US immigration attorney, you can contact us by using the contact form below, emailing info@pineradelolmo.com, or by telephoning +34 93 514 39 97 .